January 2015 Lineup: EFPalooza Film Festival! 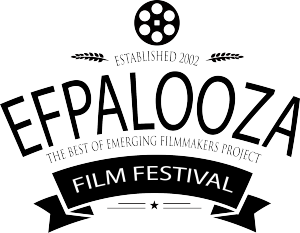 The 2015 EFPalooza is a three-day film festival celebrating local independent film as The Emerging Filmmakers Project draws close to screening it’s 100 0th film since it began in 2002. The event will showcase the work of more than 40 local filmmakers, featuring favorites from the last 12 years as well as several EFP premieres. Filmmakers will be in attendance to take part in a spirited ‘talkback’ with the audience. 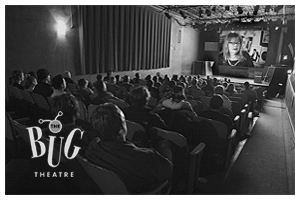 Hosted by The Emerging Filmmaker’s Project and The Bug Theatre, all proceeds from the event will go towards a great cause – improving the Bug Theatre, an incredible venue and a staple of the Denver independent film community. RSVP to EFPalooza 2015 on Facebook! Friday – 7:00pm – Friday Night Shorts! Friday – 9:00pm – Comedy Block! Saturday – 3:00pm – EFP Premieres! Saturday 5:00pm – Blast from the EFP Past! 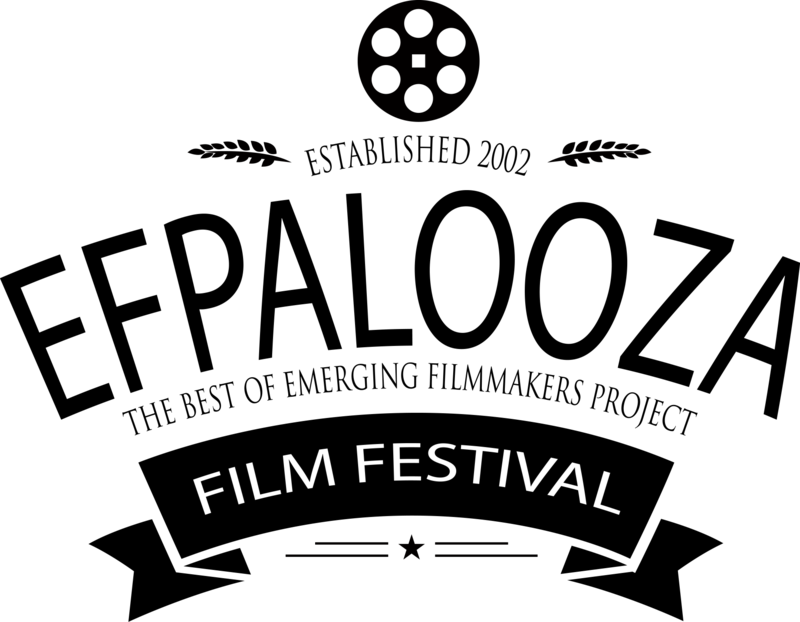 Saturday – 7:00pm – Saturday Evening Shorts! 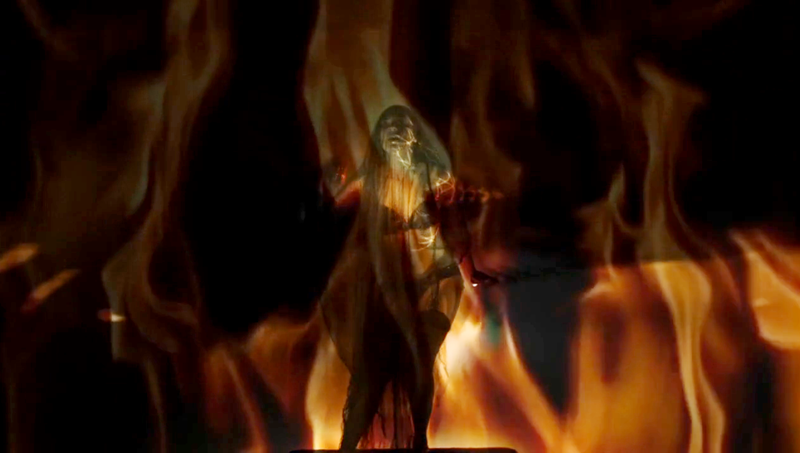 Saturday – 9:00pm – Closing Night Shorts! EFPalooza 2015 takes place January 15th, 16th, and 17th at The Bug Theatre (3654 Navajo Street, Denver, CO 80232), with screenings at 8:00 p.m. on January 15th, at 7:00 p.m. and 9:00 p.m. on January 16th, and at 3:00 p.m., 5:00 p.m., 7:00 p.m. and 9:00 p.m. on January 17th. Tickets are $5 a block or $10 a day, or a full festival pass can be purchased for $15, and are available online or at the door. To learn more visit the EFP website at www.efpdenver.com and The Bug Theatre’s website at www.bugtheatre.org. The Bug Theatre and EFPalooza 2015 are supported by the Scientific & Cultural Facilities District, The Scen3, Patsy’s Inn Italian Restaurant, Pretty Monkeys Media, FreshFilmNews.com, Plan 9 Studios, Twelve Monkeys Dancing Films, Nebulus Visions Multimedia, Monster Makeup FX, Rocket House, LLC Film Acting Academy of Denver, and cool cats everywhere.